This will be our first Easter being without family. We will be in town for a friends wedding this weekend and decided to stay home and have our first Easter as Husband and wife alone. This last minute decision had me scrambling to find a place to enjoy Easter Brunch. Our final decision has me anxiously awaiting for Easter Sunday. 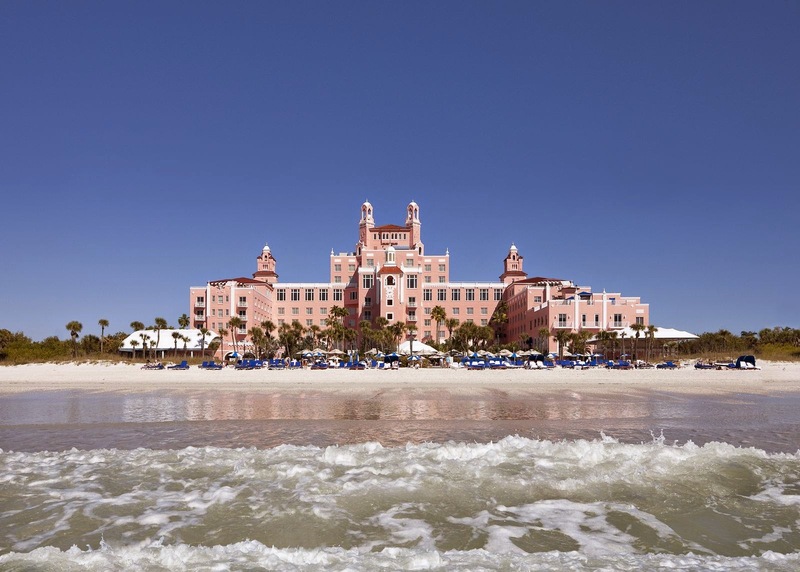 On Sunday, we will enjoy a Easter Brunch at Sea Porch, Loews Don CeSar. What I love about visiting Don CeSar is that you can enjoy it on a day trip or an overnight stay. It's my place to visit when I need a quick break. The Sea Porch Easter Brunch Menu is well worth running a half marathon for. Between the price and the stunning views, it's well worth the trip over to St. Pete Beach. $52.95 an adult (includes complimentary champagne & self-parking) and $26.95 for Children 5-12. You can get reservations by calling 727.363.5077. This holiday Brunch Menu consists of Breakfast items, Salads, Carving stations, Entrees and Desserts.